 Roof Inspections and Reports | A.M.J Metal Roofing - Your go-to Roofers! Which part of a house is the source of over one third of all homeowner’s insurance claims? If you answered “the roof,” you’re right on the money! A leaky roof is not just annoying, but can also lead to all sorts of problems; dampness and mould resulting from a leak will threaten your home’s structural soundness, as well as your physical health. Water leaks can even get into your electrical system, where it may cause power outages and fire hazards. Having a professional inspect your roof will pinpoint potential problems before they become serious. The purpose of a roof inspection is threefold- to assess which repairs are needed, if any; to estimate the roof’s remaining lifespan. When you are in the process of purchasing a house, don’t expect your home inspector to thoroughly check the roof. Although the inspector will point out any trouble signs visible from the ground, the home inspector will not perform a rooftop inspection and cannot give you an estimate of how much longer you can reasonably expect the roof to last. That is the task that A.M.J can help you with! 4) When you are preparing to sell your home, or are interested in purchasing a new property. Call the team at A.M.J today on 1300 12 ROOF to arrange an onsite inspection with one of our roofing professionals! I know we keep reminding you about storm season and asking you to #getreadyqld but we care about you and your home!